Major satellite company Dish Network is pushing for the Federal Communications Commission to prevent Comcast’s potential purchase of Time Warner Cable. 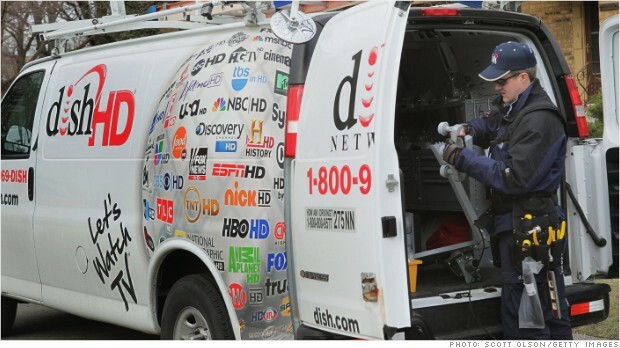 Dish Network stated that the acquisition should be blocked because it would result in “competitive concerns” as far as broadband and video marketplaces are concerned. The FCC will have its plate full when it comes to dealing with ISP mergers and the growing concerns from services that use them. Not only will the agency be looking into the deal between Time Warner Cable and Comcast, but there’s also AT&T and wanting to pick up DirecTV and Netflix’s concerns with Verizon and other ISPs affecting the quality of streams.